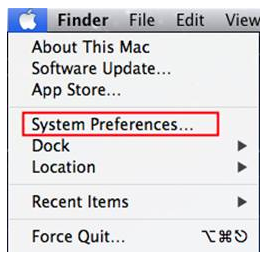 Click Apple button and go to System Preferences. 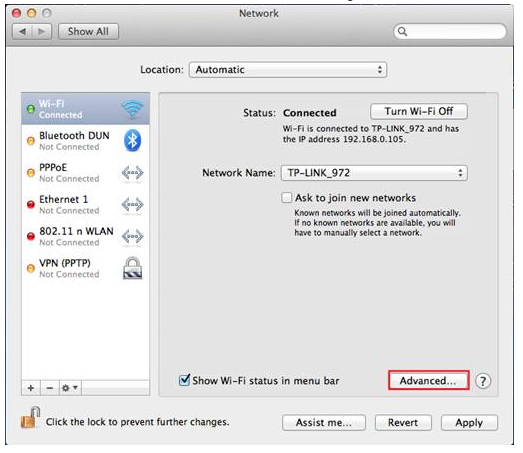 Click on Wi-Fi or Ethernet (Depends on which one is used) in the left side box, and click Advanced on the right side corner. 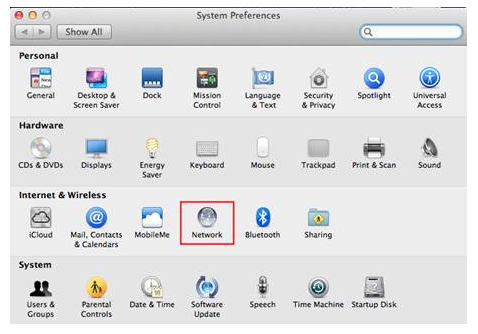 In the top options, select TCP/IP. 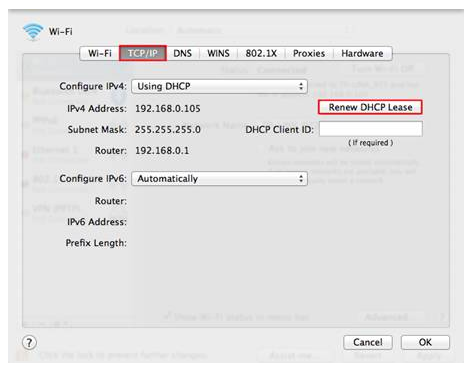 If you get IP by Using DHCP, you can see Renew DHCP Lease button. Click it to renew the IP address.